Log Viewer for Kodi is a must have kodi addon that should be installed without fail if you have a problem installing kodi addons or are experiencing any kind of dependency errors within kodi. Log Viewer for kodi will allow you to check which file/location/dependency etc is causing you a problem and will allow you to fix the problem by contacting me or the addons devs on twitter or FB who will be able to help you resolve the issues. 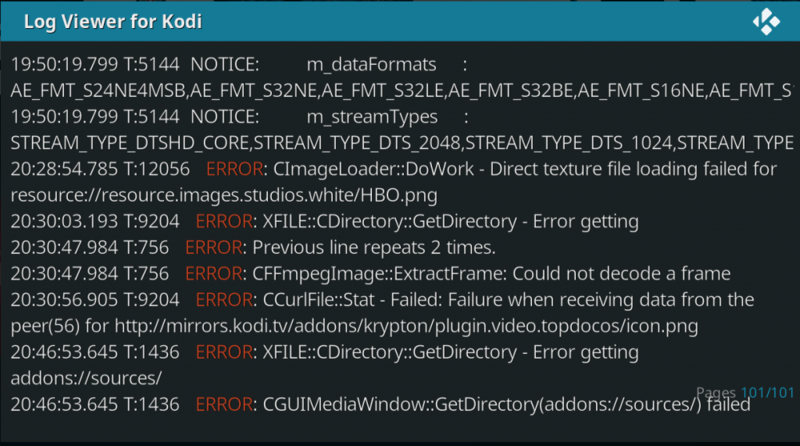 “One or more items failed to play check the log file for details” fix it now with the kodi log viewer. 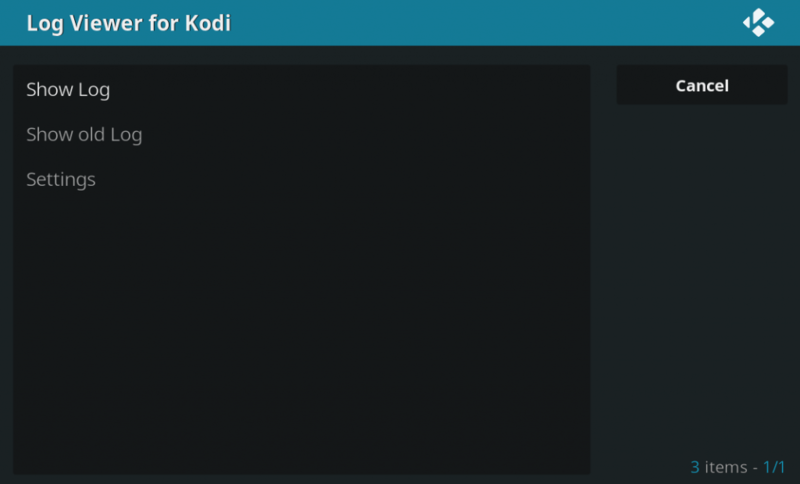 Click Add-ons menu item within Kodi. Click the open package icon at top of the menu on left-hand side. Click Log Viewer for Kodi and then click Install. 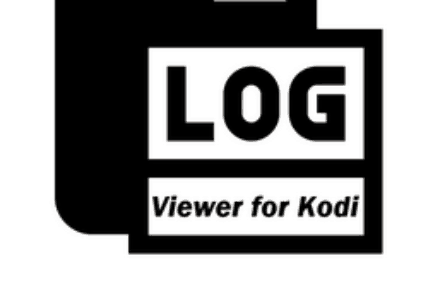 Log Viewer for kodi addon is now installed. The add-on can be accessed via PROGRAMS> Add-Ons > Log Viewer For Kodi from your home screen. Once installed you can try to install the problem addon again and then simply access the log viewer from PROGRAM ADD-ONs within kodi, then you simply scroll down and you will see what is causing the problem with your addons.